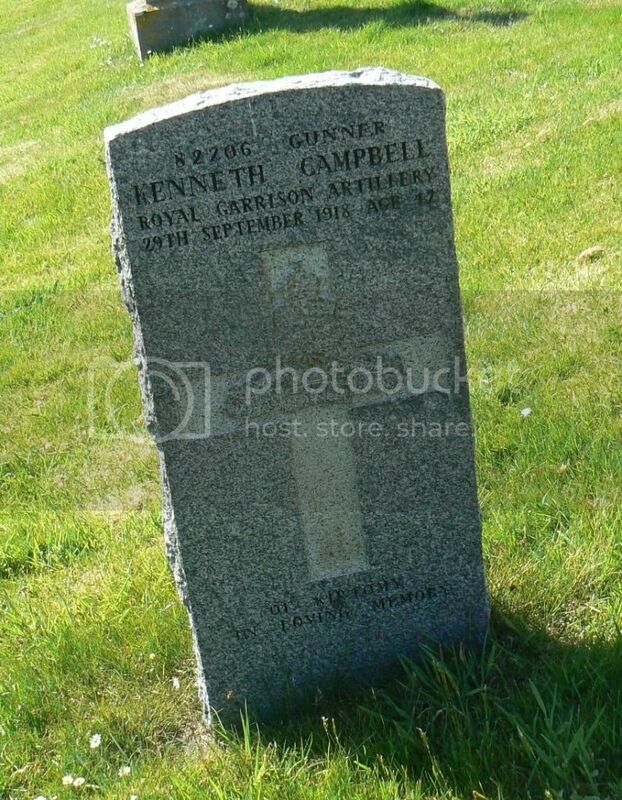 Son of John Campbell and Janet Ross Campbell, of Kirtomy, Bettyhill, Thurso. 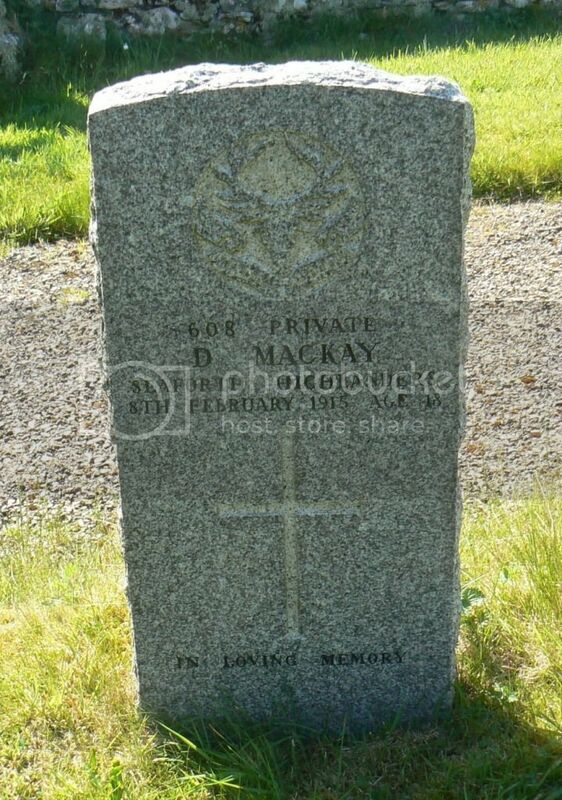 Son of Neil and Madeline Mackay, of Clerkhill, Bettyhill, Thurso. 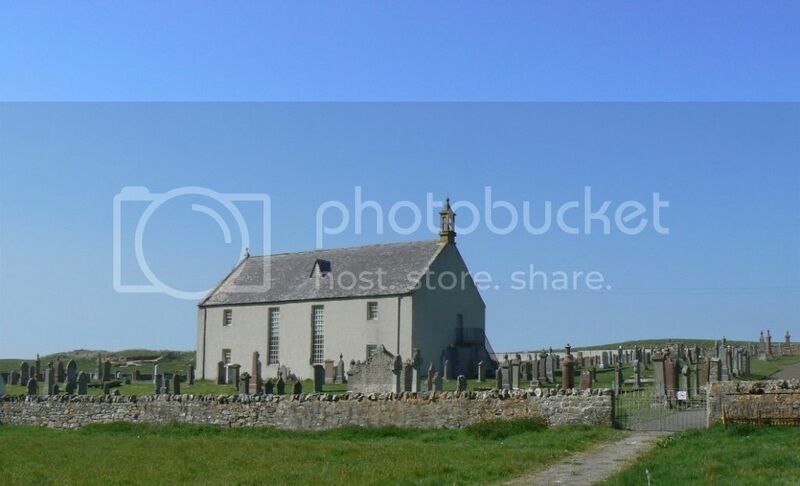 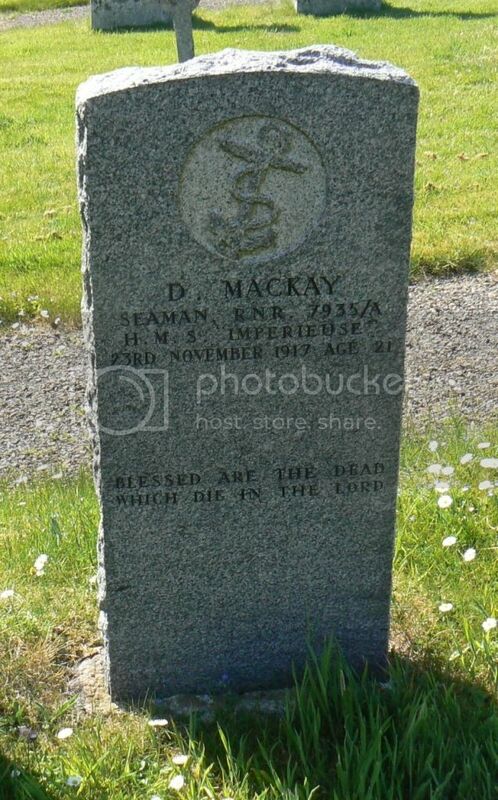 Son of John and Alexanderina Mackay, of Skelpick, Bettyhill, Thurso. 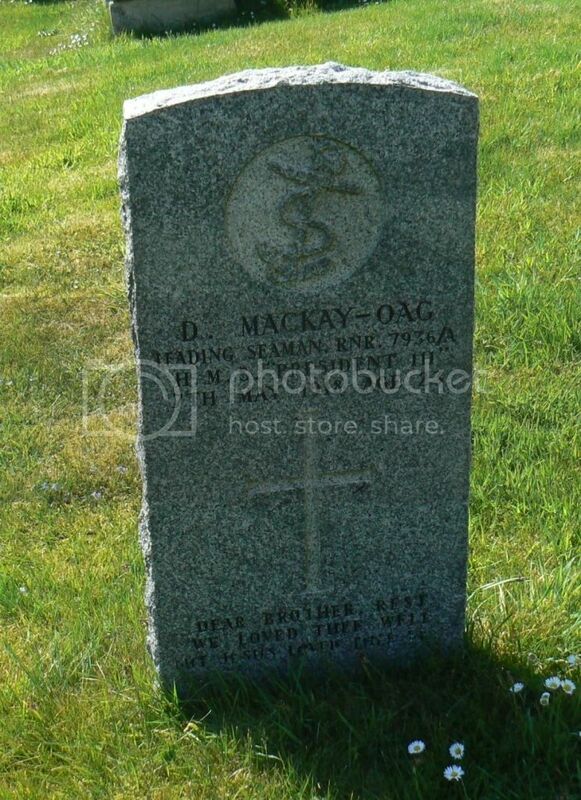 Son of the late George Mackay-Oag and Grace Mackay-Oag, of Kirtomy Mains, Bettyhill, Thurso. 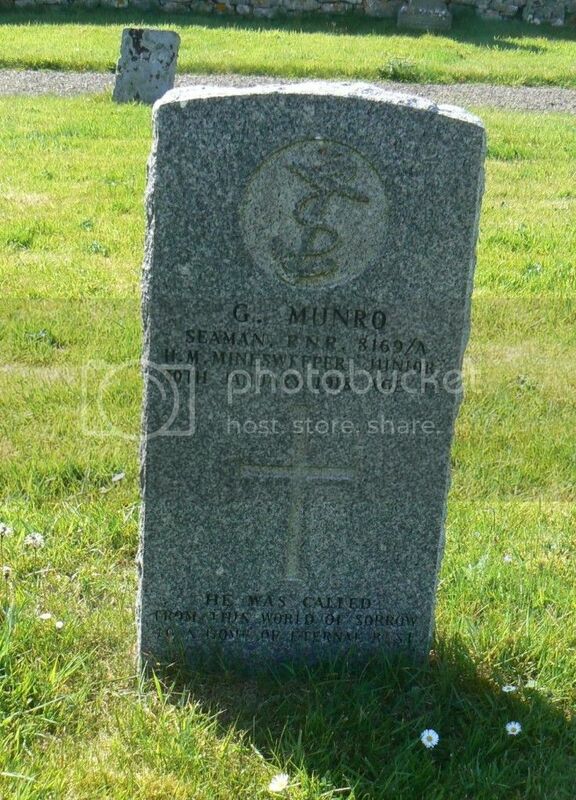 Son of George and Betsy Munro; husband of Henrietta Munro, of Clarkhill, Bettyhill, Thurso. 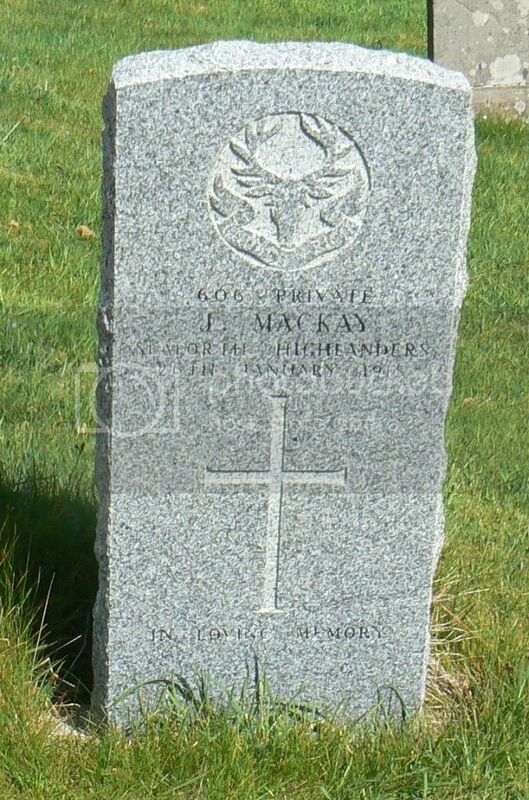 Born at Clarkhill. 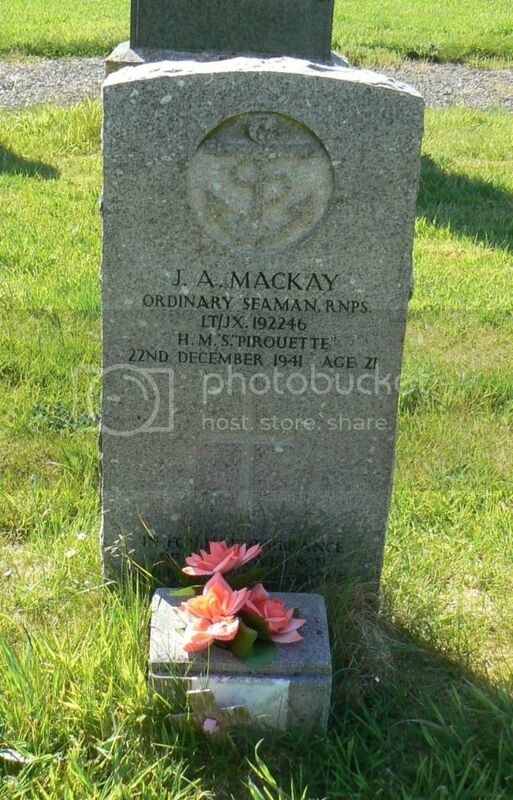 Son of James and Mary MacKay, of Bettyhill.